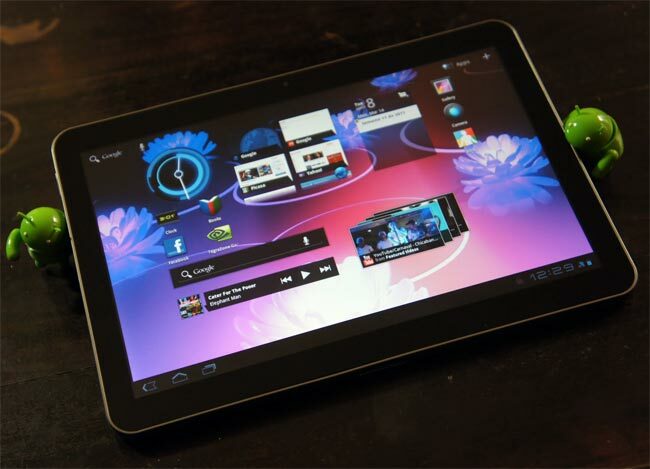 Google To Launch Tablet Store To Sell Android Tablets? We have been hearing rumors that Google is working on their own Android tablet, which is rumored to feature the Nexus branding and is expected to launch some time later this year. Now according to a recent report by the WSJ, Google is apparently looking to open an online tablet store to sell a range of Android tablets, in an attempt to make the devices more popular. Google is expected to sell a range of Android tablets from its online store, including offerings from Samsung and Asus who already have popular Android tablets on the market. There really don’t seem to be very many details about how Google will offer these Android tablets from its online store, they could offer subsidized tablets in an attempt to make Android tablets more popular.